Samson Controls, located in Baytown, TX, manufactures high-performance, industrial control valves designed to withstand the toughest applications. 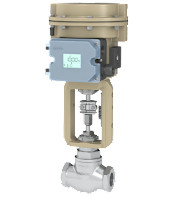 The Samson 3291 control valve was specifically developed for heavy duty applications in the oil and gas industry. 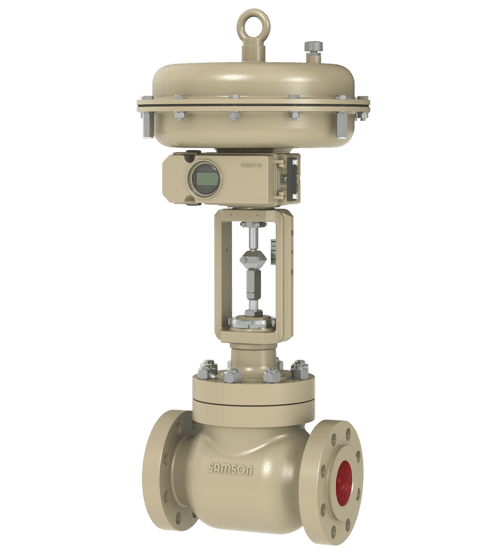 The construction is based on the proven SAMSON valve design, with one significant difference: while the seats in SAMSON valves are normally screwed in place, the 3291 has the seat held in place by a cage retainer. 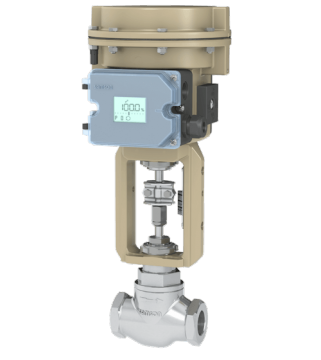 Unlike typical cage guided control valves, the 3291 control valve utilizes a top and seat guided design by means of a V-port plug. This open flow-path design minimizes friction and allows for the passage of small particulates without clogging the valve or getting “trapped” between the piston and cage. To download the Samson 3291 Control Valve brochure visit this page. The Samson 3291 Special Length Version is a direct replacement for legacy split body valves without the need for spool pieces, piping modifications, or on-site modifications. 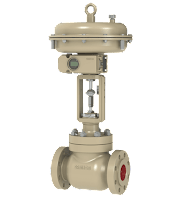 The Type 3522 threaded seat control valve is designed for standard process engineering applications with high industrial requirements for control and quality. This control valve offers a wide range of trim sets to meet required flow coefficient and sealing methods as would be found in general application type control valves. The Type 3522 can be assembled with a pneumatic, electric, hydraulic, or electro-hydraulic actuator also offered by the SAMSON group to complete the control valve construction. To download the Samson 3522 Control Valve brochure visit this page.